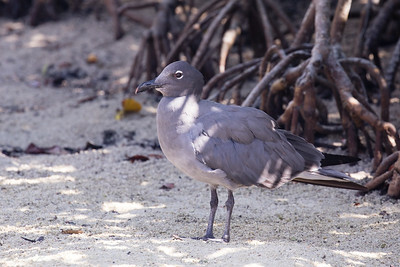 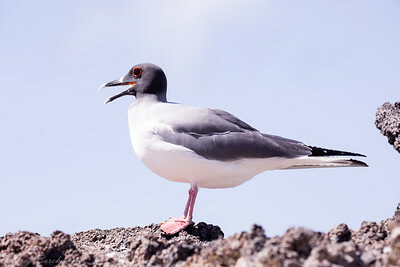 The lava gull, also known as the dusky gull, is a medium-sized gull and a member of the "hooded gull" group. 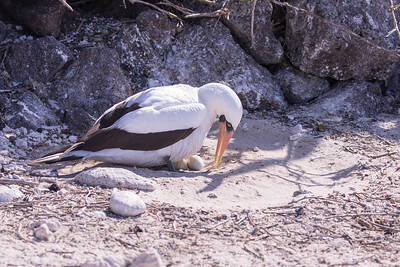 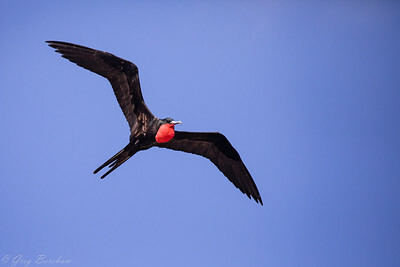 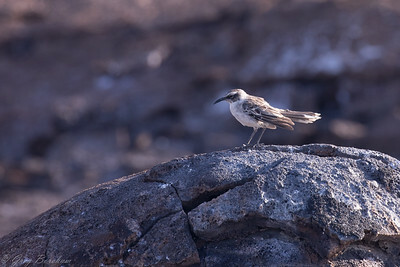 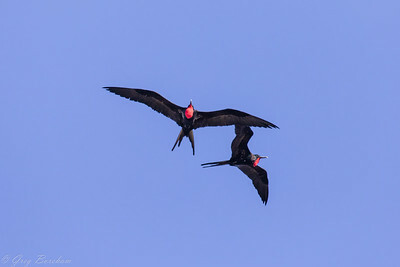 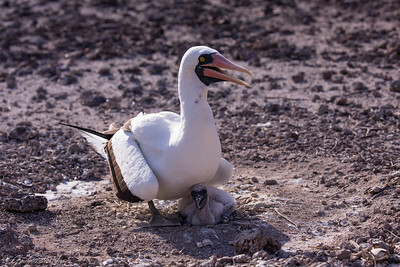 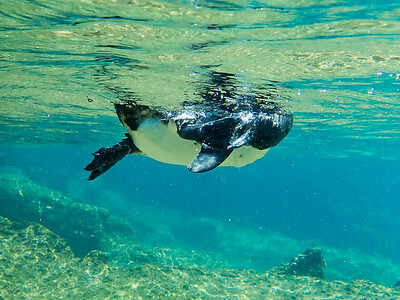 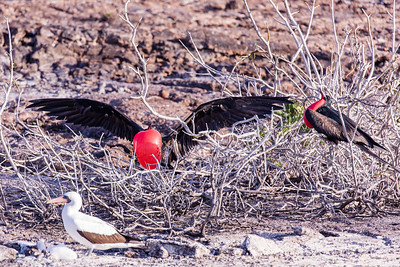 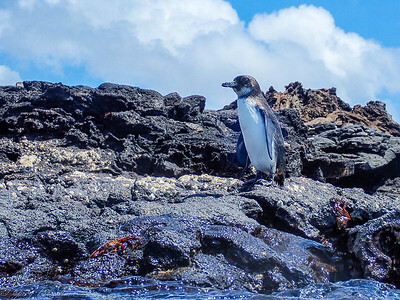 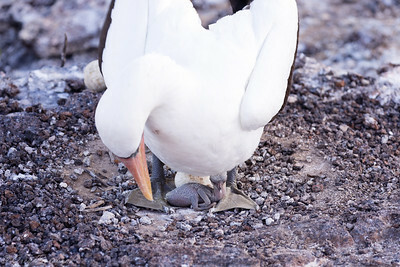 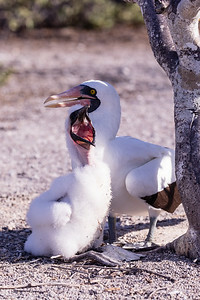 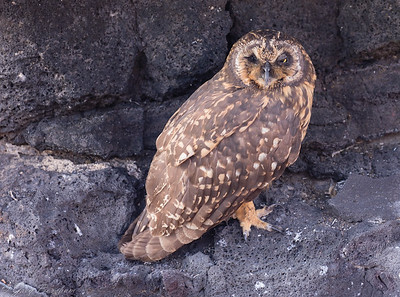 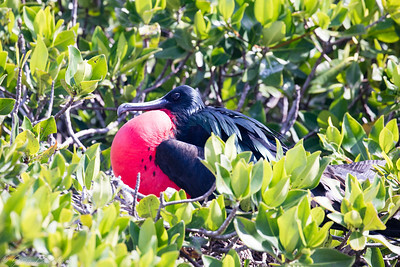 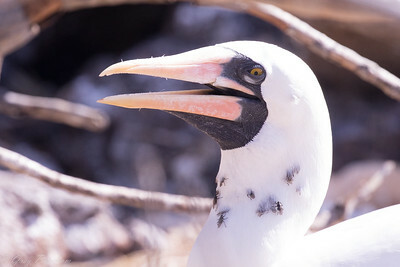 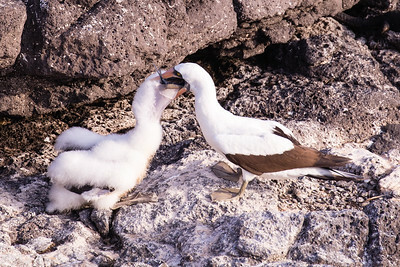 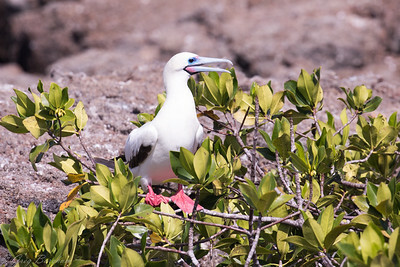 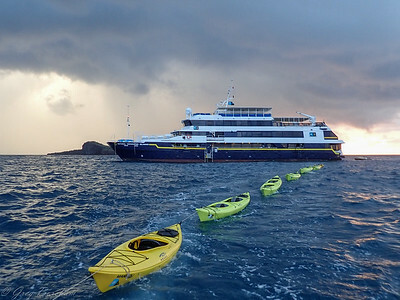 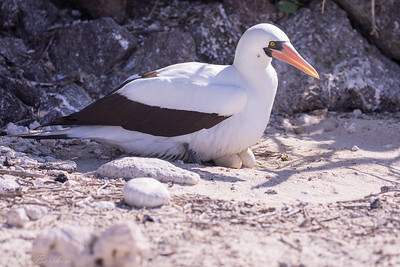 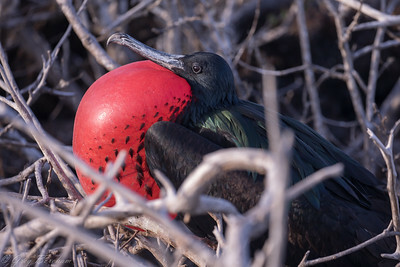 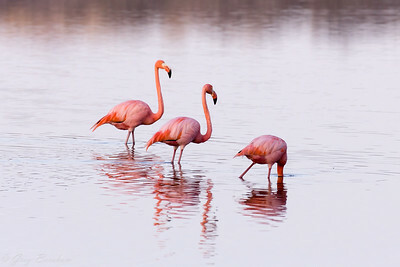 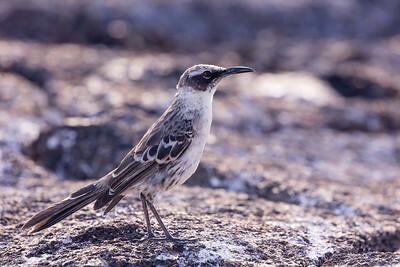 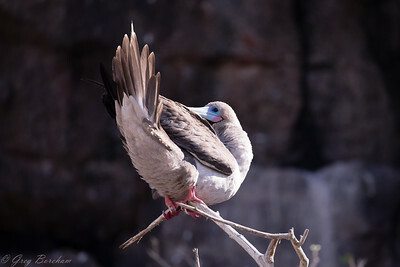 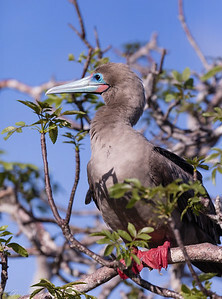 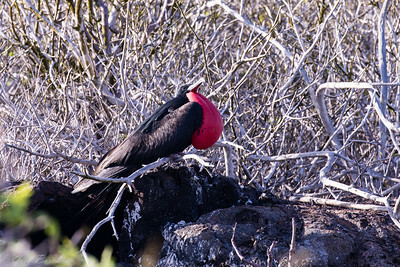 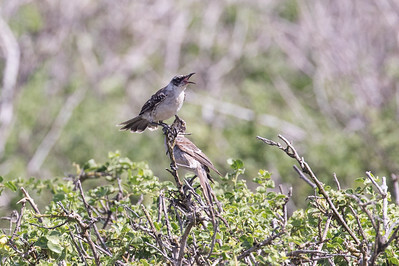 It is restricted to the Galapagos Archipelago, where it is found in small numbers on various rocky and sandy coasts. 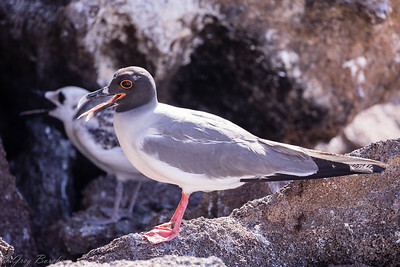 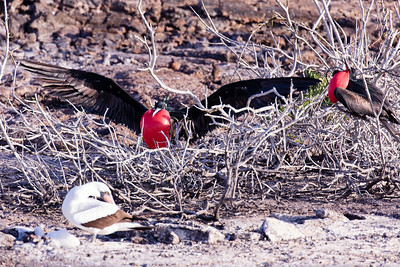 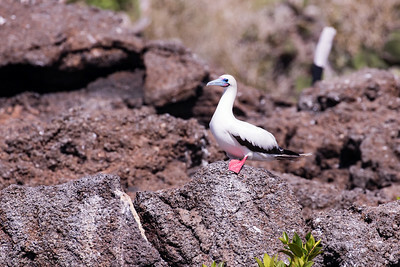 There are fewer than 400 pairs making the lava gull the rarest gull in the world.